What do you think of my word choice for 2014? What should a focus on “Details” include? What about you? What goals are you setting for 2014? What focus do you have for the coming year? The turning of one year into another brings reflection for many people, reflection that includes evaluating and looking back on the past year in a way that provides insight as to where to focus efforts in the new year ahead. 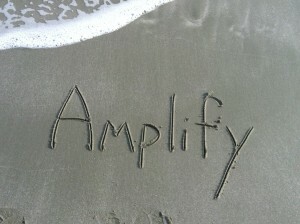 For many, this means setting Specific, Measurable, Achievable, Relevant goals that are also Time-bound. While on vacation last week, my husband and sons set their goals for 2013 rather quickly. To no one’s surprise, I took a little longer to set mine. While inspiration for my guys came from “this is what I want to work on and accomplish,” inspiration for me came from a variety of sources that were much less direct. What I’ve come to realize is that not only are goals themselves highly unique to the individual, goal setting is as well. While my husband and sons can set SMART goals and find great success, I find myself going a very different route. The problem up to this point has been finding a route that truly took me in a productive direction. 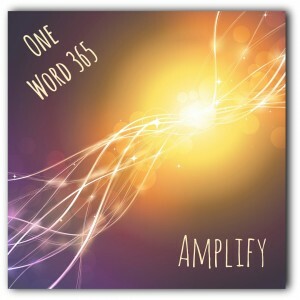 This year, I am taking the One Word 365 approach. This approach seems to fit my personality and temperament not to mention my habits and preferences much better than other approaches I’ve tried. But as they say, time will tell. 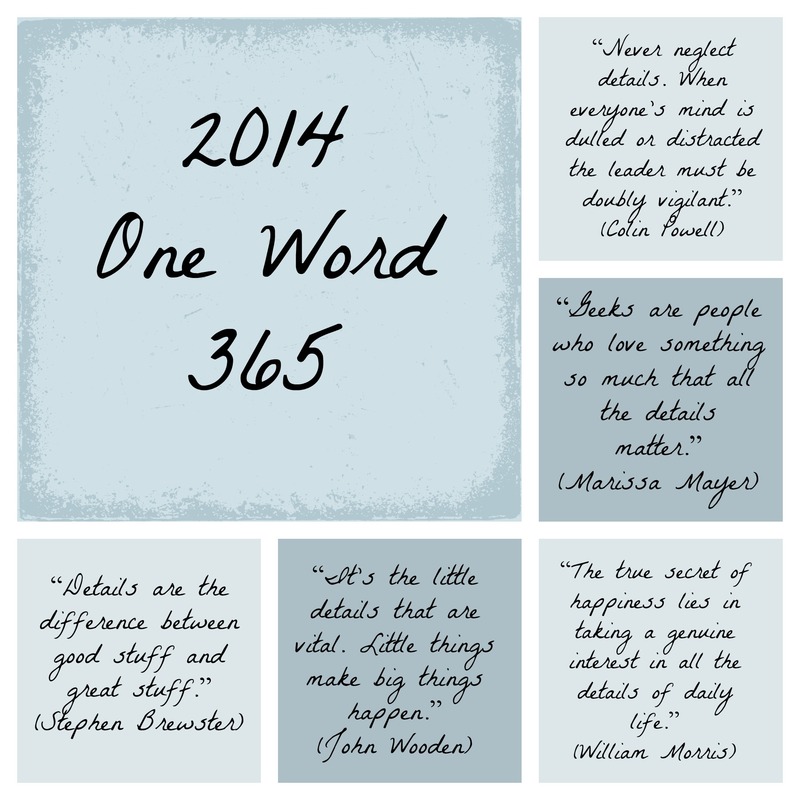 The idea for a One Word 365 approach began while reading 2013 Will Be My Year to Pursue by Stephanie Spencer at Everyday Awe. 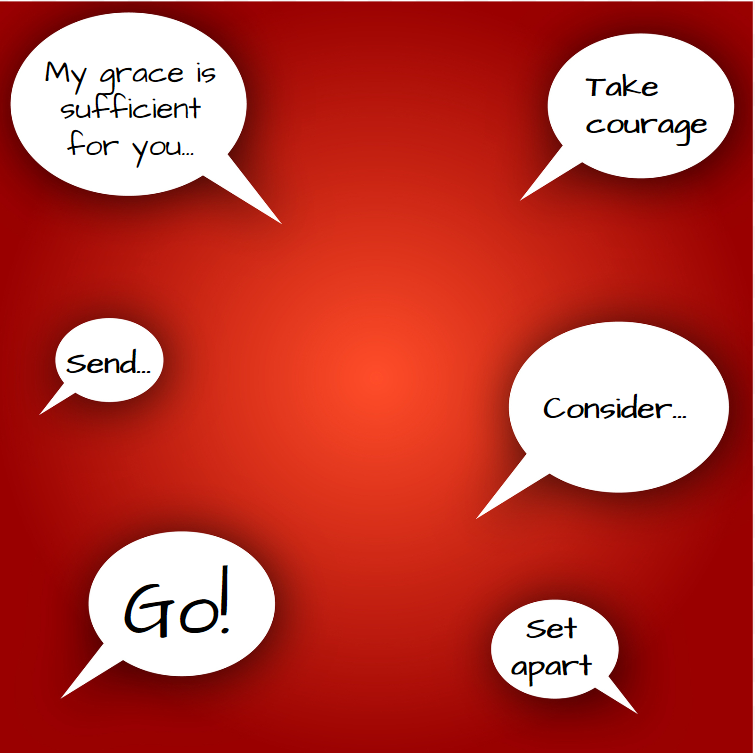 Confirmation for taking this approach came while reading One Word 2013: Listen by Teri Lynne Underwood at Fresh Perspective and Cour_ge vs. Fear by Amy at The Messy Middle. Setting goals as a family provides a great deal of accountability. But where I struggle in this area is that the accountability source is usually me. I remind my guys of their goals and ask them about their progress. They receive external encouragement from me. While I am a largely internally motivated, I still desire external encouragement too. In fact, I think I require more external encouragement than my guys have it in them to give and in a deeper way than they can provide. I also get the sense that I am not alone in this. I believe that no one person – not even your spouse – should be asked to fulfill all of your needs except Jesus. And because I believe He so often does this through connection and community within the Body of Christ, I am requesting accountability and encouragement for 2013. This request for accountability comes not only for myself, but also for others within your circle of influence. Just as personality and temperament affect how a person sets and achieves goals, so too do they affect how a person encourages another. In other words, however you feel led to encourage others, not necessarily me, let me encourage you to Be Encouraging Just By Being You in 2013. 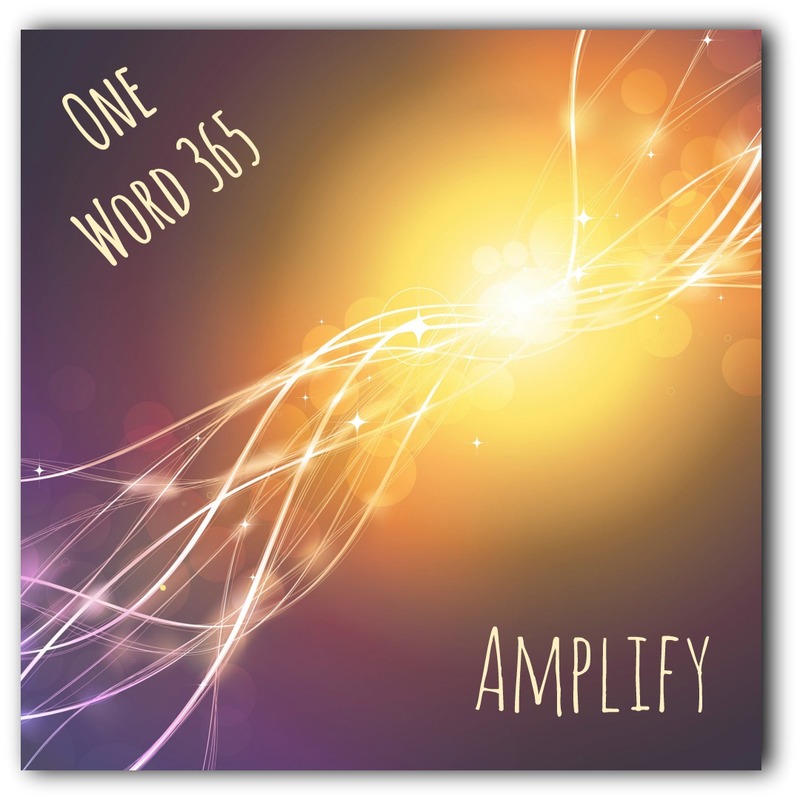 So, what is my One Word 365 focus for 2013? On Friday, I will discuss how and why I chose “Amplify” for my One Word 365 in 2013. DISCUSSION: What is your approach to goal setting? Please share that approach along with some of your goals in the comment section.